The U.S. passed the Farm Bill in 2018, which means that hemp-derived CBD is now legal and the CBD industry is booming. But with so little regulation, it can be difficult to know what you are getting and to know where to start if you are looking to buy CBD. Before you start shopping, you should understand a few basics about hemp CBD. For starters, hemp-derived CBD comes in many forms. You can use a tincture, which is ingested orally or absorbed through the gums, a salve, which is used topically on the skin, or you can find a variety of CBD enriched food products. CBD From the hemp plant contains less than 0.3 percent THC and does not create the psychoactive effects associated with feeling “high”. There are a few other things you need to know before to help you buy the right CBD for your pet. Whether you are hoping to use CBD to treat yourself or your pets, there are a few things you should keep in mind to find the right CBD products for you. Look for full spectrum hemp CBD oil, and avoid CBD isolates or broad-spectrum products. Full spectrum means that you are getting the most cannabinoids possible, and that those cannabinoids work together (also called the entourage effect) to achieve maximum benefits. CBD isolates or broad-spectrum products have removed cannabinoids, often to make them have little to no THC, which alters the overall effect of the plant as a whole. You want to have that small 0.3 percent THC in the product because it helps boost the other cannabinoids. If the label says “Pure CBD” or “No THC”, you should avoid it. Look for brands that are grown and manufactured in the U.S. If the company uses an industrial hemp oil from overseas, there is no telling what you are actually getting in the product. Use CBD that was made using CO2 extraction methods. This means that the plant was cold-pressed to extract the oil rather than using chemical solvents, like butane (lighter fluid!) or alcohol. CBD should be extracted from the flowers. CBD can be extracted from the hemp stalks and hemp seed oil can be extracted from the seeds, but the most potent and effective part of the plant is the flower. The stalks often contain very little CBD. While becoming USDA organic is often not an option for hemp growers, look for CBD companies who do not use pesticides, herbicides, or any chemicals on their hemp plants. Make sure the company provides full panel third-party lab testing. This is how you can hold CBD makers’ feet to the fire and can make sure that the purity and potency are what the company claims. Read the label completely before making your purchase. Some CBD companies, especially in the pet industry, have misleading labels. For example, they will claim to have 1700 mg or higher in their products. However, it is important that the label say the number of mg of active CBD or full spectrum CBD, because in many cases, that large number (like 1700 mg) is actually just the amount of mg of hemp oil or hemp seed oil, which does not actually contain active CBD. That means that you can have a product that claims to have 1700 mg of hemp oil, but only 150 mg of active CBD, which will be far less effective than a product with 1100 mg of active full spectrum hemp CBD. 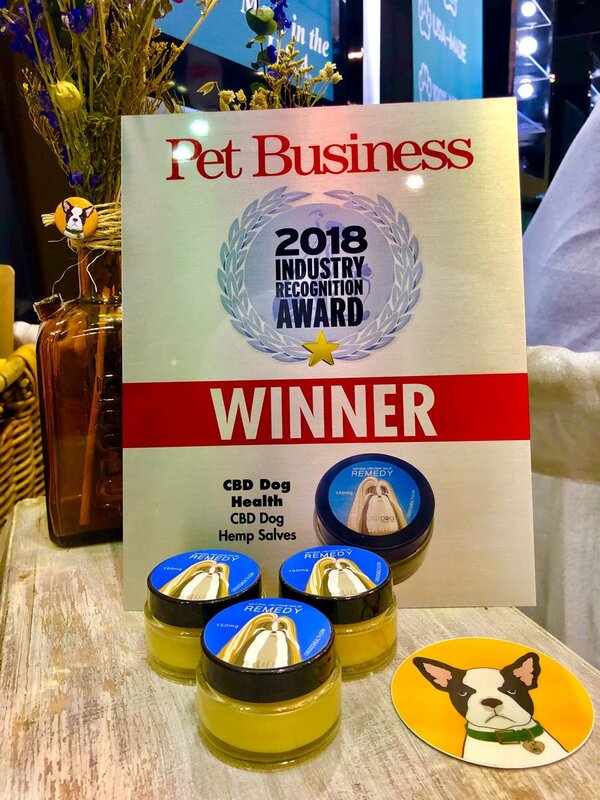 Look for CBD companies who concentrate on holistic pet health and who try to educate consumers and businesses about CBD. If the company doesn’t know much about CBD, steer clear. Avoid artificial ingredients or additives in CBD products. Whether the company has added Xylitol for flavor or has added artificial preservatives, the fewer additives and the more natural the ingredients, the better. If it seems too good to be true, it probably is. Quality CBD is not cheap. You probably wont ever find high-quality, full spectrum hemp CBD in 550-1100 mg for less than $50. If you do, make sure to check the third-party lab testing. Use the form below to sign up for my mailing list. What Does the Farm Bill Mean for You? Is hemp seed oil an essential oil? Can Dogs Sense Bodily Changes in People?